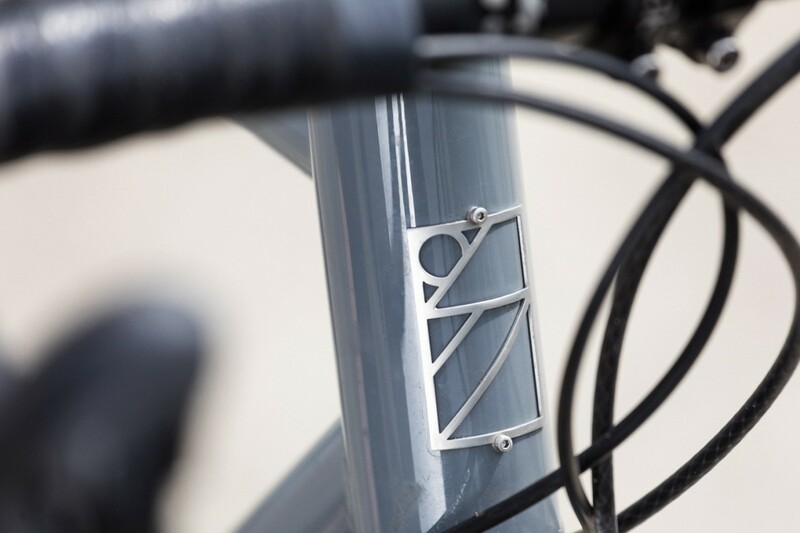 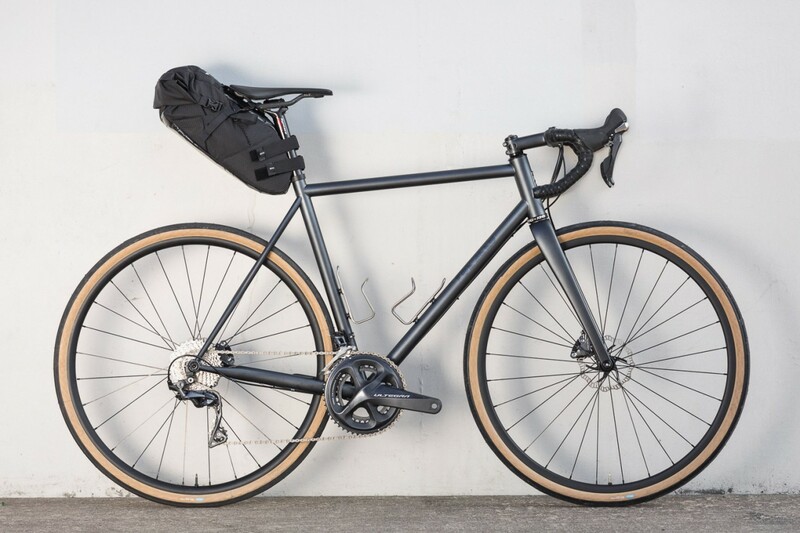 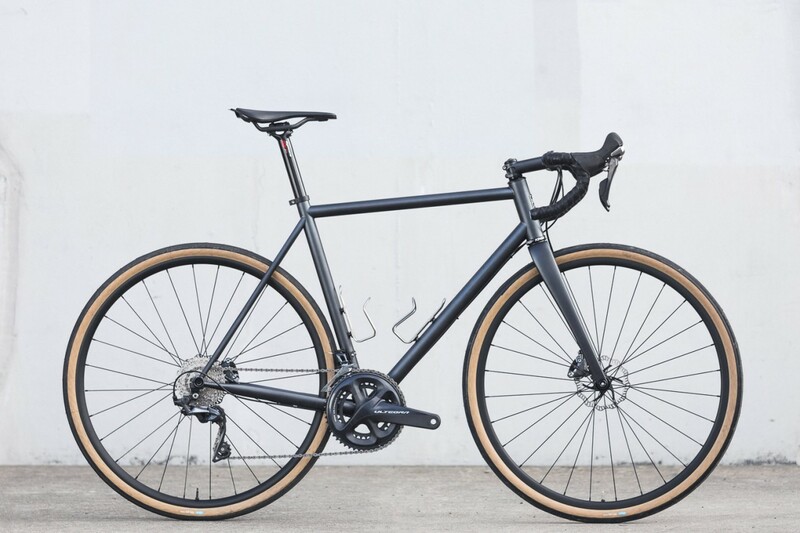 A frame built to outlive long distances, some gravel and even the wildest Saturday night. 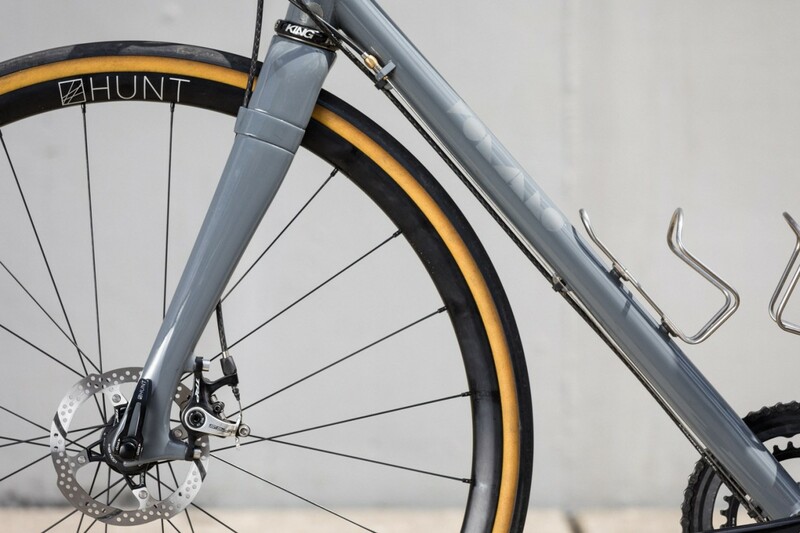 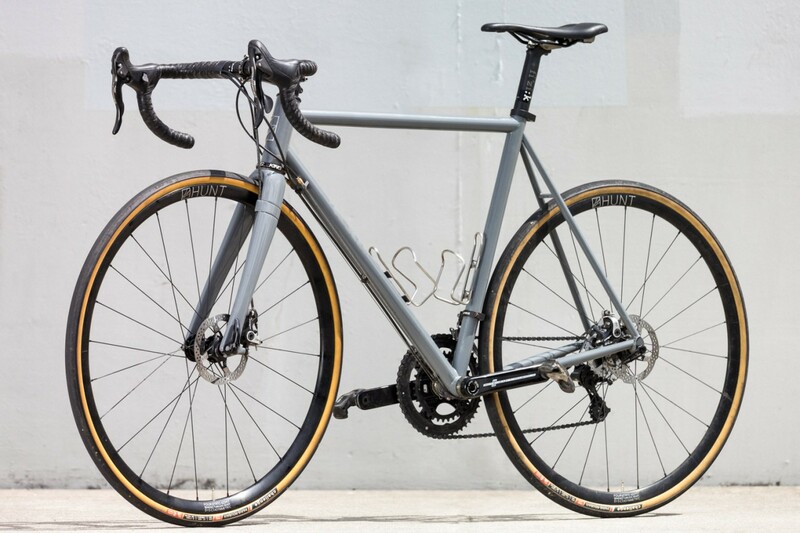 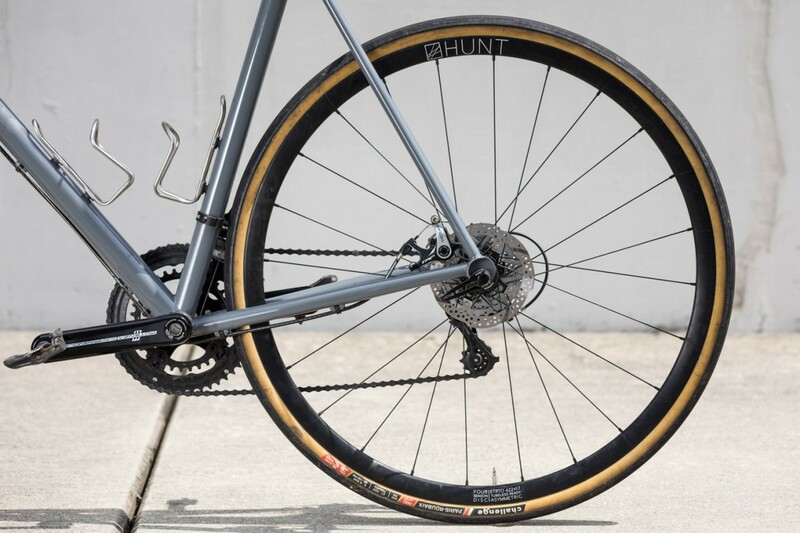 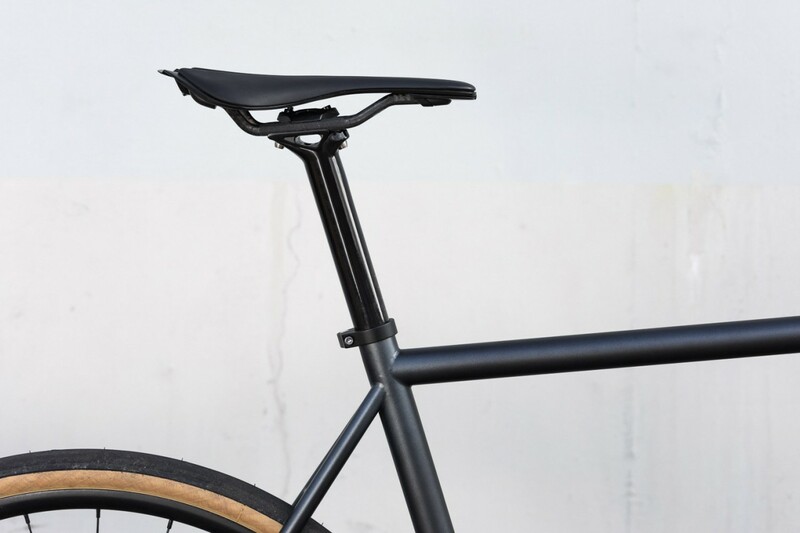 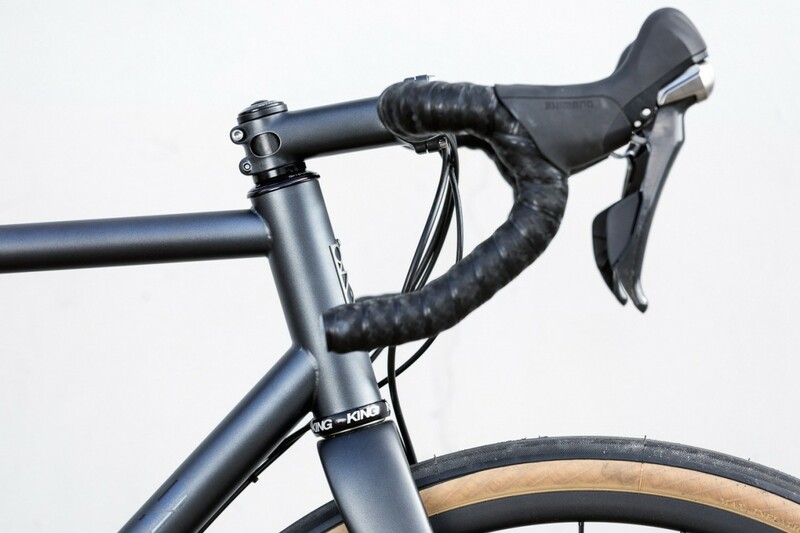 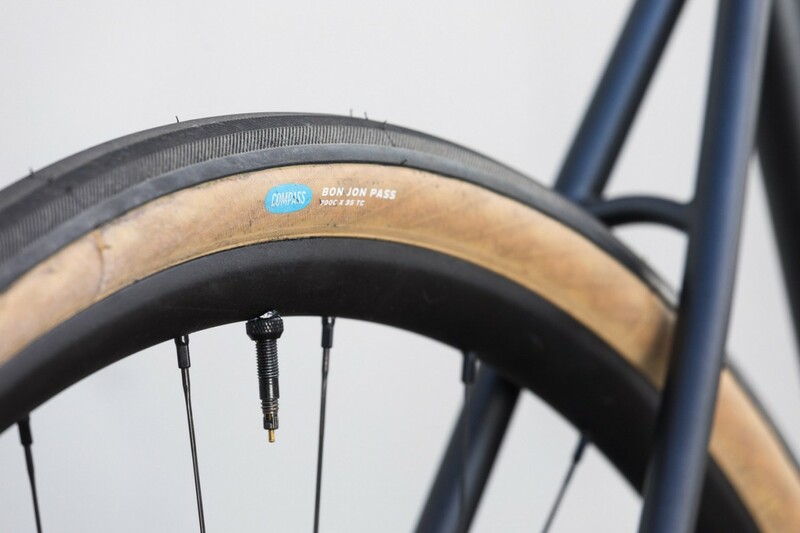 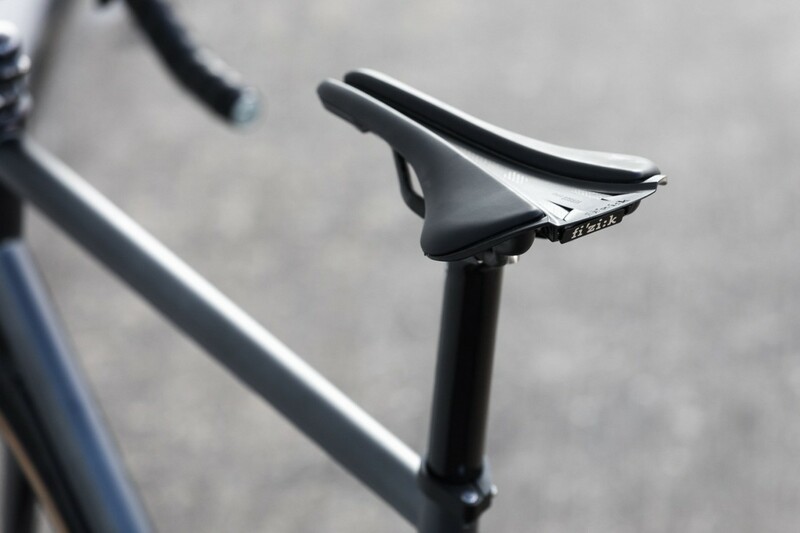 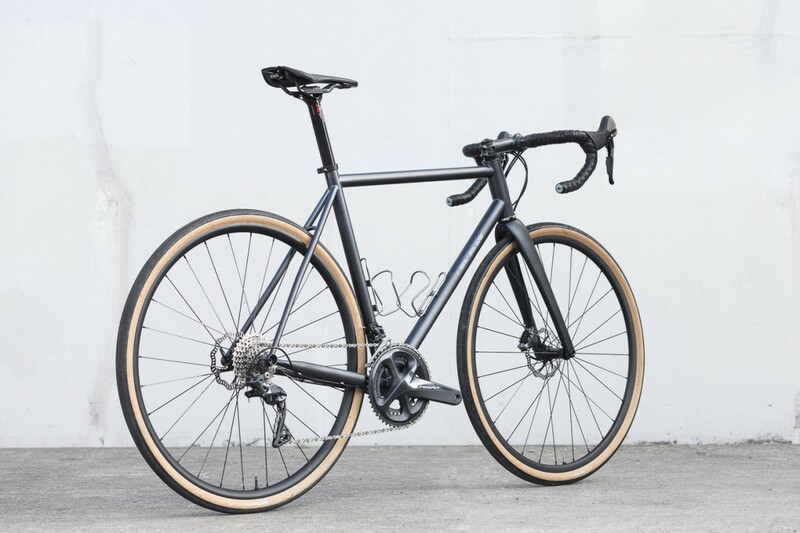 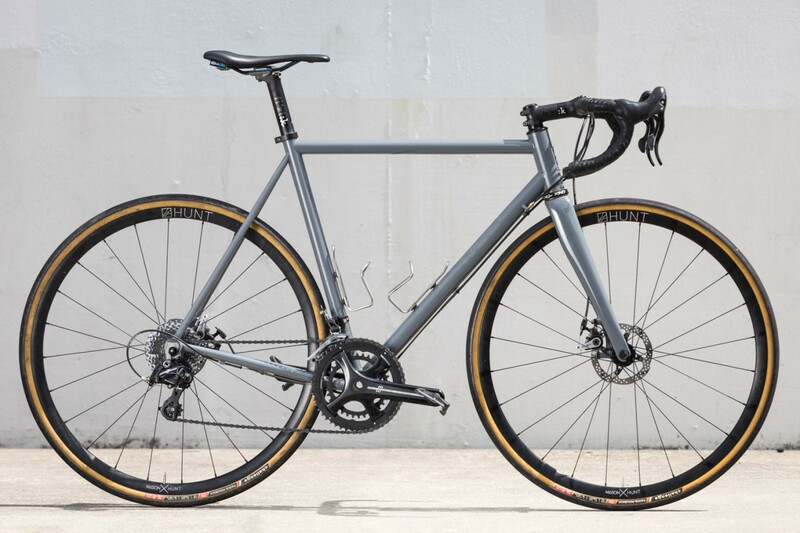 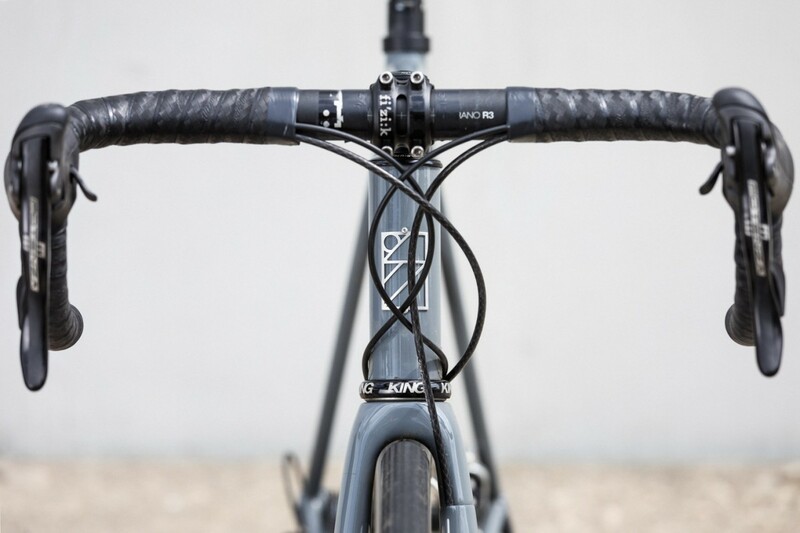 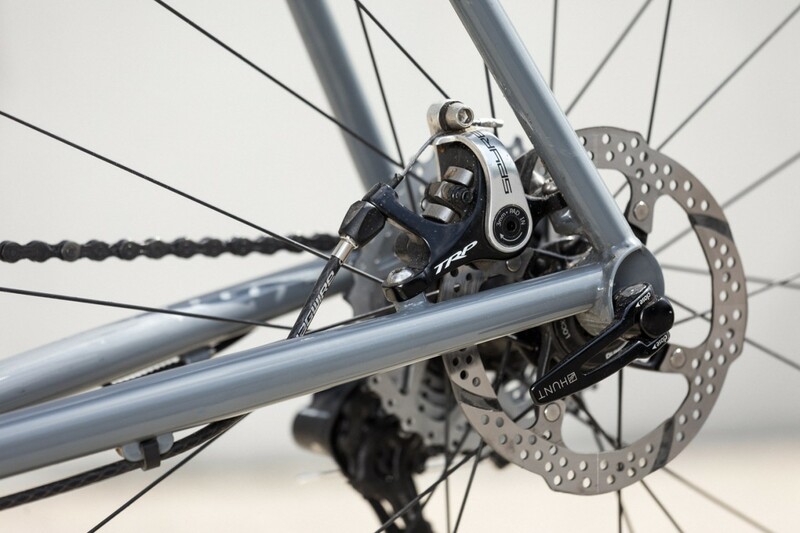 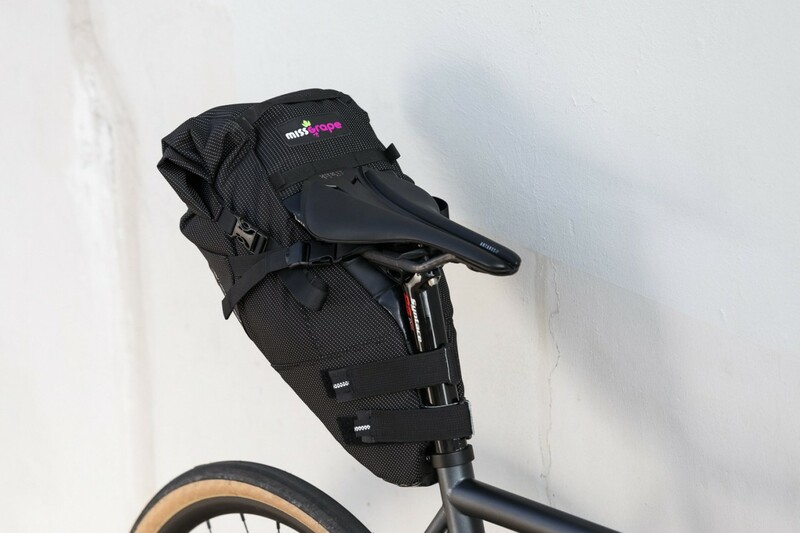 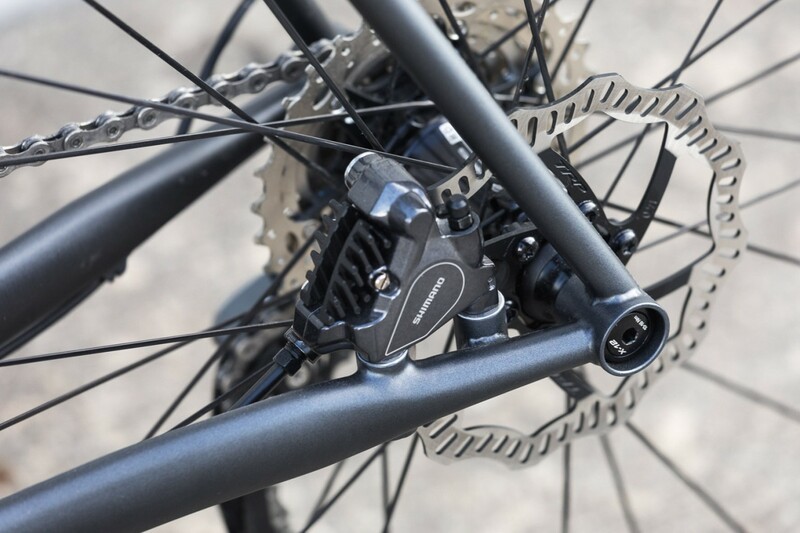 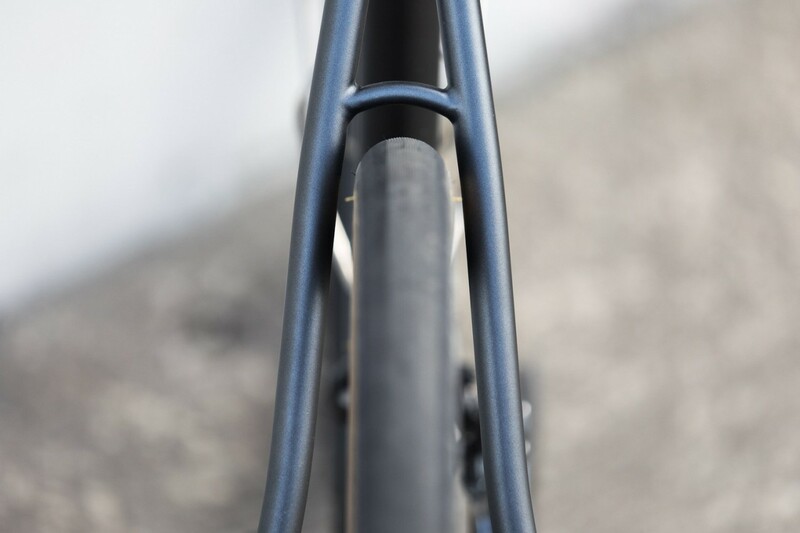 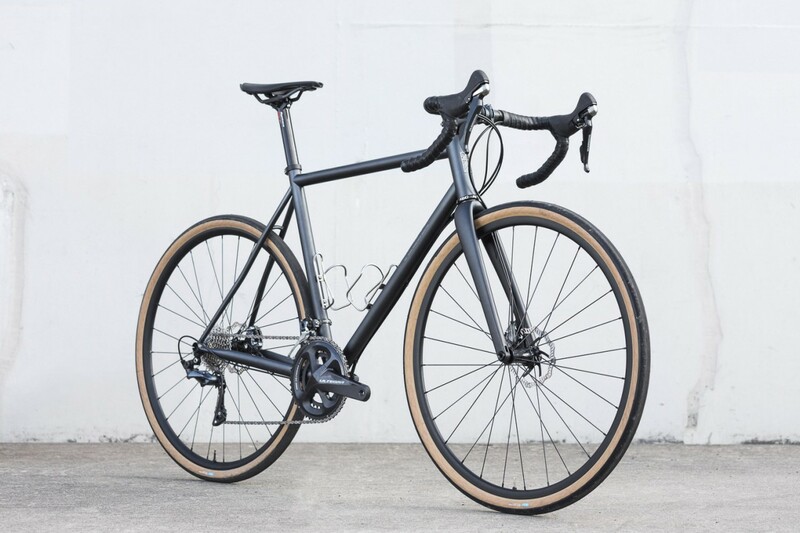 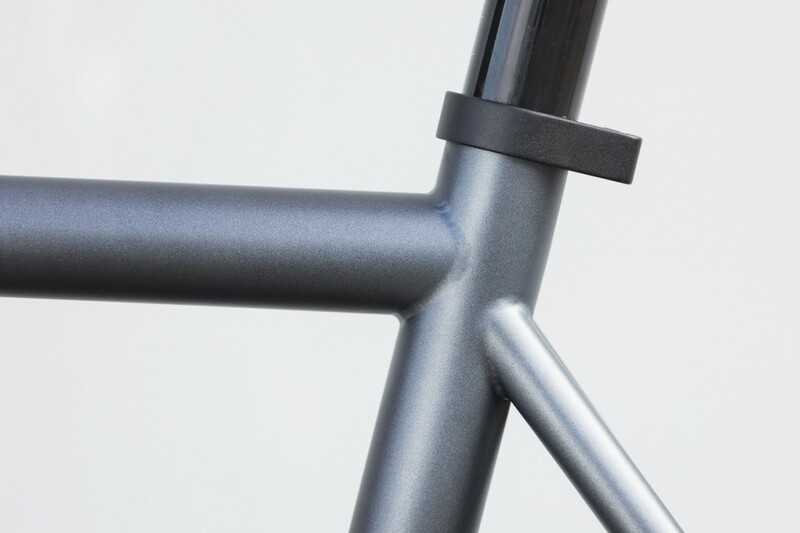 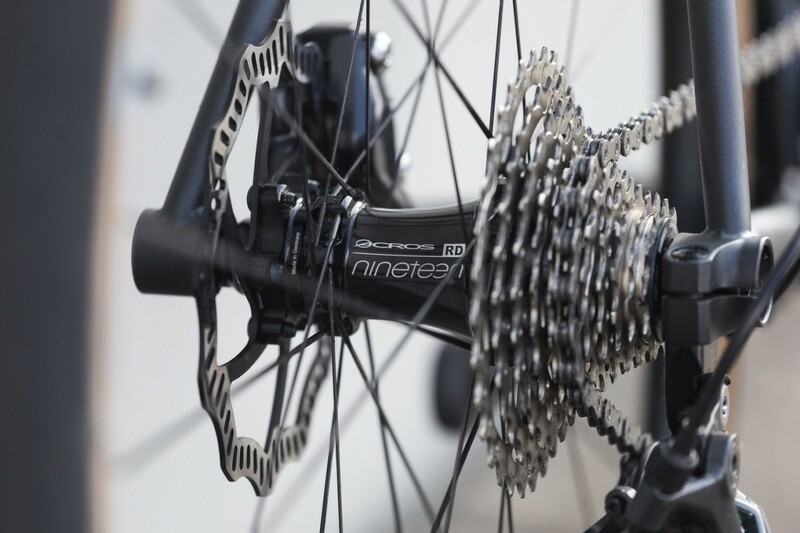 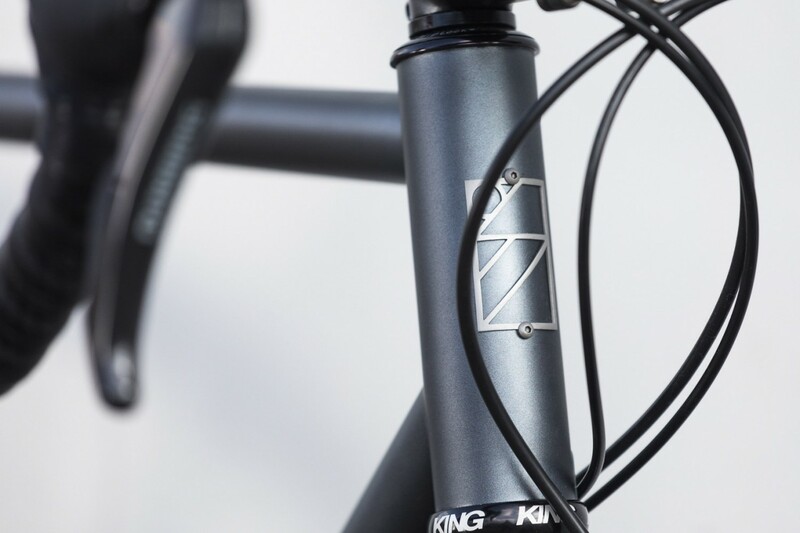 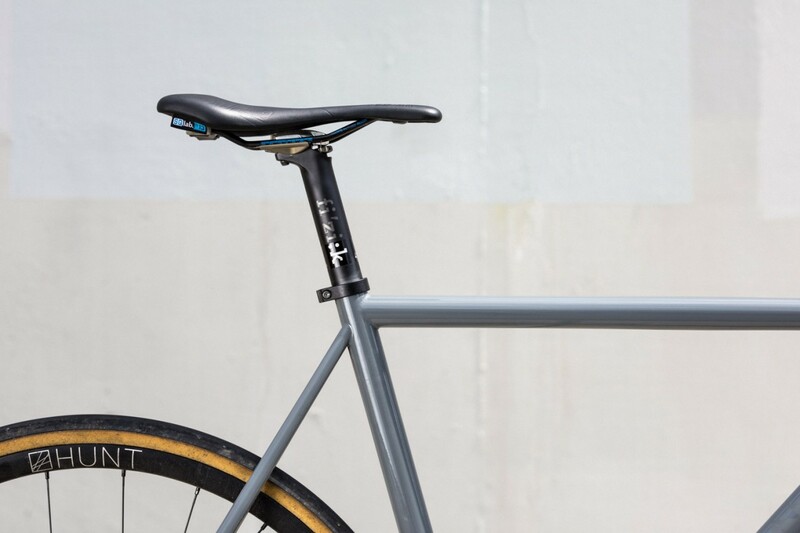 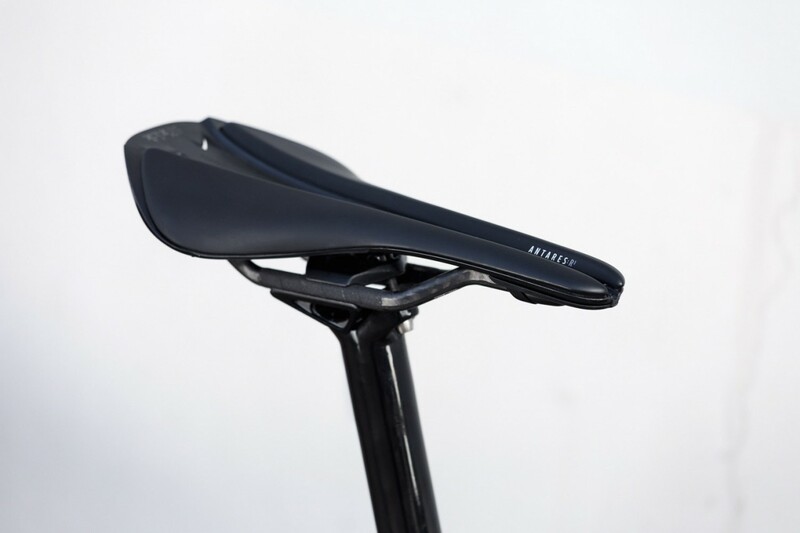 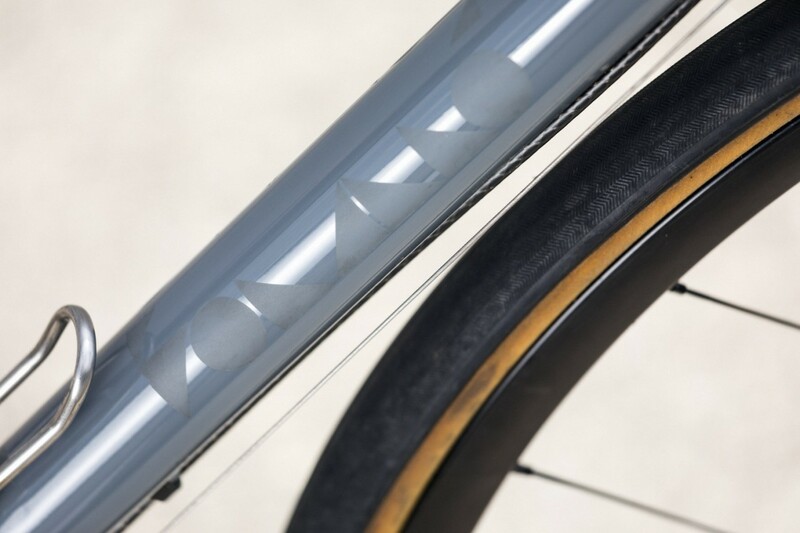 Thru-axle and disc brakes suit perfectly to the necessity of modern cycling. 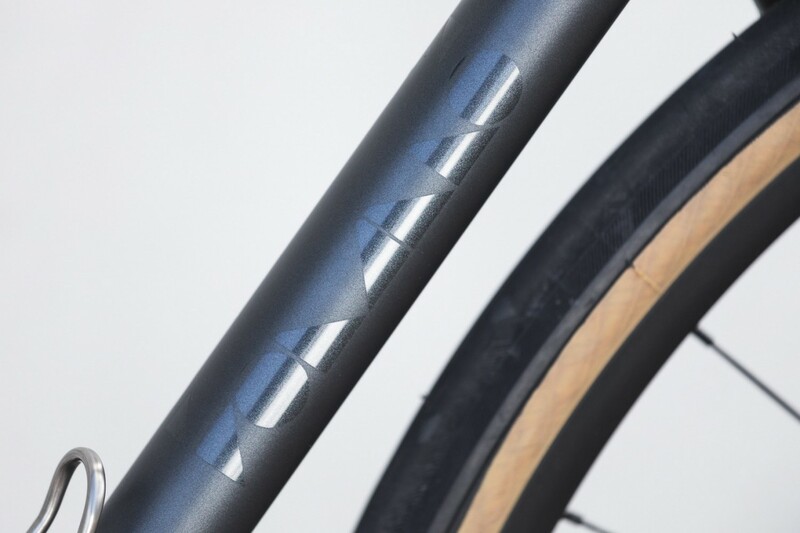 Born as a pure disc road bike, Italo Disco has picked up some audax features: this frame does not mind some polyvalent use. 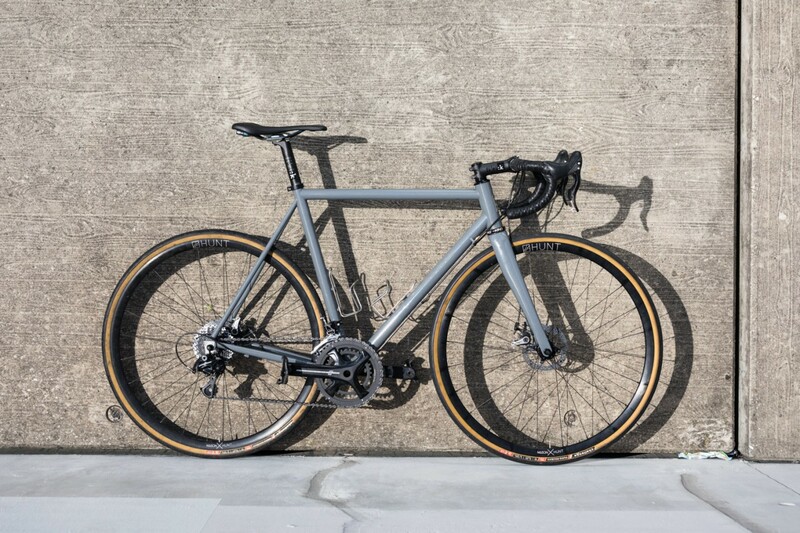 Because you know, mud happens.The bike you might wanna ride "from here to the eternity".